A combination of hard steel, soft shapes and glossy finishes that together make up a current design with a fresh and original look. Industrial and at the same time organic. That is the Stay Tables in a nutshell. 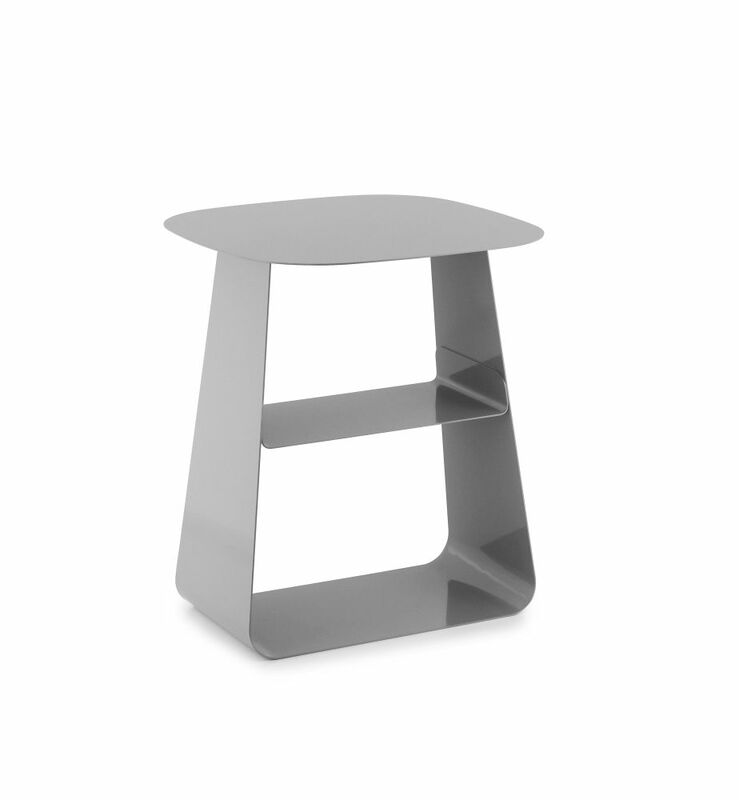 This versatile little side table can be used for numerous purposes throughout the entire home. Freshen up your living room with lush colors inspired by the stones, leaves and plants of the forest and nature itself. Clean with damp cloth. Comes assembled.